The crown prince of Abu Dhabi has enlisted the infamous founder of Blackwater security services to build him an 800-member private army of foreign troops for the United Arab Emirates. According to documents obtained by the New York Times Erik Prince’s new company, Reflex Responses, was hired and paid $529 million by the prince to form a new battalion of foreign fighters to carry out special operations, destroy internal revolts and defend urban areas and oil fields from terrorist attacks. Troops are believed to have been brought to the UAE from Columbia, South Africa and other nations and are being trained by retired US military personnel and Germany and British special operations experts and member of the French Foreign Legion. 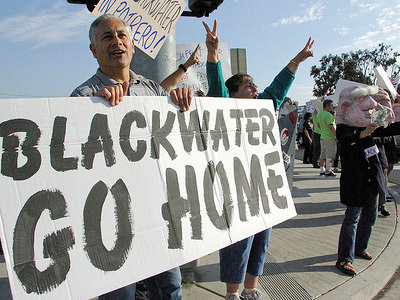 Blackwater became well known for its contracts with the US military in Iraq where Blackwater guards opened fire in Baghdad on heavy civilian traffic killing at least 17 people, including women and children, and wounder at least 27 others in what quickly became known as the Nisoor Square massacre. 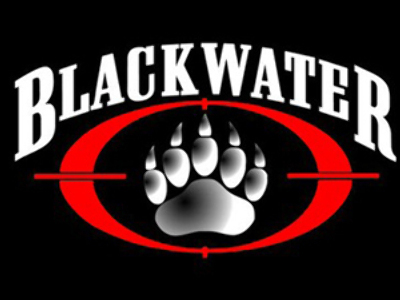 Blackwater has also been fined numerous times for illegally training foreign fighters and faced other allegations of criminal activity.They were kicked out of Iraq and had been forced out of other Middle East nations as well. The company has since changed ownership and been renamed Xe Services. But, it continues to deny any wrongdoing. The UAE is a strong regional ally of the United States and it is likely American officials were aware of Prince’s plans. 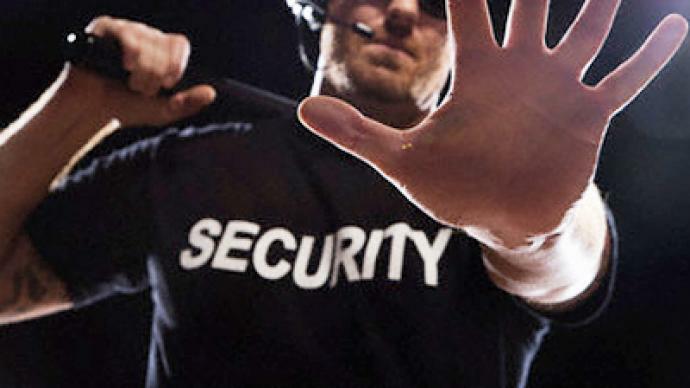 However, no government officials in the US or UAE have commented on the matter. 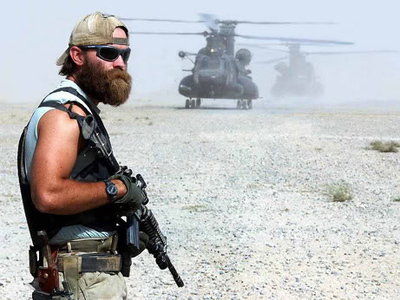 Scott Horton, a contributing editor to Harper’s Magazine explained there is a long tradition in the Arab world of using Christian and foreign mercenaries – but the fact that the Blackwater founder is involved in highly concerning. “What we have seen in the Gulf, in many of the states in the Gulf, is a reach to mercenaries, to outside solders who have no emotional ties to the local population that may be rising up and therefore who can be counted upon absolutely to follow the demands of the leader,” he said. 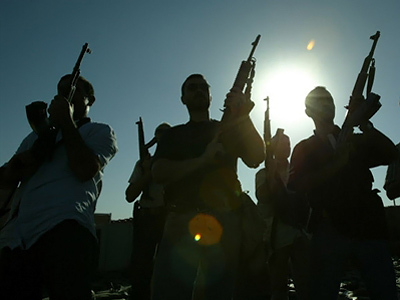 Horton likened the use of foreign mercenaries in the Gulf to Libya’s Muammar Gaddafi who is using mercenaries from Sub-Saharan Africa to suppress opposition groups.